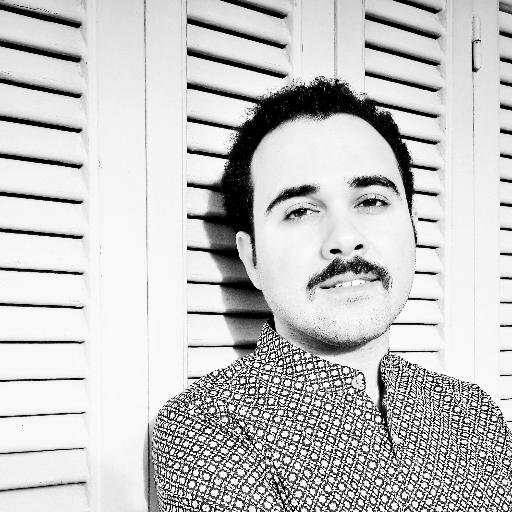 Over 500 Egyptian writers and artists have signed a statement in solidarity with novelist and journalist Ahmed Naji, who was recently sentenced to 2 years in prison after prosecutors claimed a chapter of his novel published in literary magazine Akhbar al-Adab “offends modesty”. Leading figures from the literary and artistic worlds who have backed the statement include artist Ahmed al-Siwi and novelists Ahdaf Soueif and Alaa al-Aswany. Read the Egyptian writers’ and artists’ statement below, add your name to a letter of support for their protest here. We, the undersigned, have been following with anxiety the continued deterioration in the performance of the organs of the State, the increase of oppressive practices, the attacks on public, personal, academic and artistic freedoms and the string of incidents that embarrass the country in front of the international community – at a time when Egypt badly needs to be part of this community. Our sense of responsibility towards this country inspires us now with a great fear for its future in the shadow of a regime that deals with freedoms with such ignorant nonchalance, that privileges a discourse of oppression mouthing terms like “morality” while emptying them – by its actions – of all meaning, that violates the Constitution every day. In this context comes the sentencing of novelist and journalist, Ahmed Naji, to 2 years in prison, because a chapter of his novel appeared in a literary magazine, after a multi-armed attack on a number of writers and journalists because of their opinions. This betrays a total disregard for the Constitution of 2014 -approved in a people’s referendum – which explicitly forbids custodial sentences in cases related to publishing or works of art. Our defence of Naji, and others persecuted and under attack, is not just a defence of the right of creative artists and opinion-holders to express their opinions – whatever they are and in whatever language they choose – without fear, it is not just in support of the community of writers or intellectuals; it is rather to raise the alarm about the terrible and terrifying path taken by the regime, a path that leads the entire country towards the abyss, through “assassinating” the public space of expression and confiscating the political space. Our message is clear: blocking, prohibiting, killing politics, giving a free hand to extremist forces and turning a blind eye to the many violations committed by the organs of the state – will all lead to catastrophic conflicts our country cannot sustain.